You’re about to get the inside scoop on building relationships that can change how you do business forever. It all comes down to understanding “The Eight Pillars of Trust.” If you want to learn more, check out author David Horsager’s book, The Trust Edge. Face it, trust is the foundation for ANY relationship we create. Here’s the bottom line is – to build trust, you’ve got to really care about people. 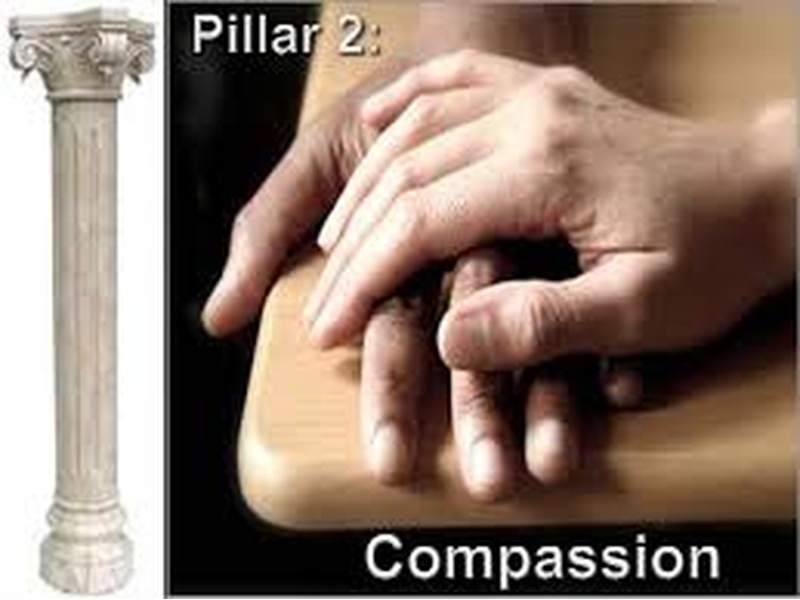 Being compassionate relies on four “Laws” – Listen, Appreciate, Wake up and Serve others. Now, let’s take a quick look at the essence of these four laws. We’ve also got to WAKE UP! (Notice I used all capital letters… to make sure you take notice!) Many of us go through the motions of life, without being engaged with others. We’re living in the future or past. But time is ticking away right now. So, let’s be “present” with the people around us. What if we could wake up to this very moment? Serving others means thinking beyond ourselves. In order to be trusted, Horsager says we need to act selflessly. Keep the great leaders of our world in mind — Abraham Lincoln, Mother Tersa, Martin Luther King, Jr…. They were trusted because they put the interests of others first. What is your inner core made of? Does your message and life reflect the same story? Do you do what you say? Our character is reflected through our integrity. Are we consistent in thoughts, words and actions? Do we follow through on our promises? The other side of character is having high moral standards. Most people perceive a basic sense of right and wrong. Beyond that, research demonstrates that those who live a strong moral compass have the trust and admiration of those around them, paving the way to success. What’s the key to a high character? Carol Odell, CEO of the BBB of Southern Colorado advises, “Know your values, and make your decisions by them. In every action, trust is a part of competency and capability. 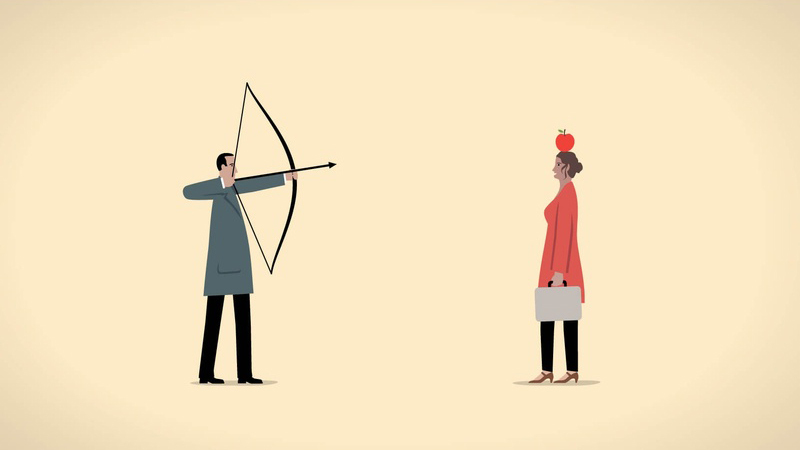 “The only thing more expensive than education is ignorance,” says Benjamin Frankin. What did Franklin mean? To me, he is advising that we must always be learning. We’re never done. We’re always in that state of becoming…. like the butterfly who transforms from her debut as a caterpillar and becomes a butterfly. We too must keep growing through education. To become our best, we must be open to advice from those who’ve already walked on our path. Decide to move ahead truthfully. Be accountable to followers. Give value to your clients and followers. They will gladly reinforce your message across their circles. As you build your integrity, you’ll be recognized as a trustworthy character who people can always rely upon. There’s nothing better than that. Join me next week as we continue exploring the rest of the Eight Pillars of Trust. Till then, keep in mind: Our life is filled with choices. Choose well! To learn more about making a bigger difference through sharing your stories online, contact Lynn Sanders, The Story Marketing Mentor, at: Lynn@http://DifferenceMakersMedia.com. Thank you! 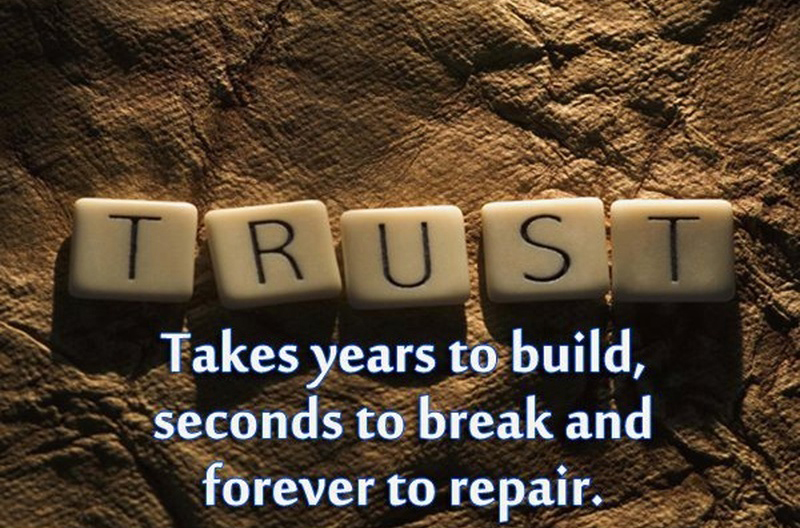 Previous Previous post: BUILD TRUE SUCCESS WITH TRUST!